YouGotaGift.com has successfully transformed itself into a multi-channel, digital rewards company. Starting out as a simple e-commerce platform for family and friends to send and receive eGift Cards, 2015 saw major expansions in corporate business. YouGotaGift.com is now a leader in business & employee rewards program in Dubai, UAE. Earlier this year, YouGotaGift.com signed a landmark deal with UAE’s biggest telecommunication and service provider to power it’s Rewards program. As a solution provider, YouGotaGift.com is delivering a very convenient and instant way for Etisalat customers to redeem their points into popular eVouchers for top retailers in the UAE. Traditionally, many loyalty rewards shops offered merchandise and gift certificates, which are less attractive to customers and create a logistical challenge for loyalty companies to fulfill. With the advances in technology, eVouchers are changing the way people redeem gifts for loyalty programs. No longer falling for obsolete items, with YouGotaGift.com customers can decide exactly what they want and have a year to do so from vastly more options. In the loyalty business, customer engagement is a true measure of a successful program. By offering a healthy earn & burn program, choice of effective and attractive rewards, with instant gratification, loyalty programs will achieve high customer engagement and ultimately high program redemptions. The success of the solution has seen other industries adopt it including airlines (Etihad) and banks (Emirates NBD), tailoring to companies who know the importance of recognizing their customers. YouGotaGift.com has now proven itself to be the perfect solution through its convenience and flexibility while sustaining a round the clock, instant delivery service on mass redemptions. 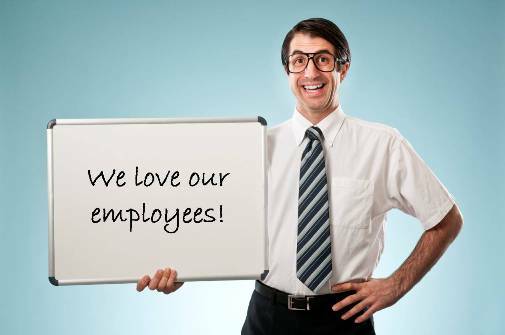 In today’s competitive market, companies are constantly looking for new, cost effective and innovative ways to incentivize and recognize their employees. Our Business solution allows HR professionals and business managers to instantly reward, motivate and show appreciation to employees, customers and business partners by sending prepaid eGift Cards from leading brands. Our eGift Cards can be co-branded with your company logo, personalized with greeting cards and messages, and delivered by Email, SMS or simply printed in the office. With no set up fees or minimum orders, you can now reward on the go from more than 100 top retail brands across categories including malls, electronics, fashion, entertainment, beauty, wellness and more! YouGotaGift.com provides an instant service on all orders making bulk delivery exponentially easier to manage. With the wide array of brands to choose from, businesses are moving away from gifting physically and holding on to unused inventory. Our solution offers businesses the choice to gift-on-demand as and when needed. 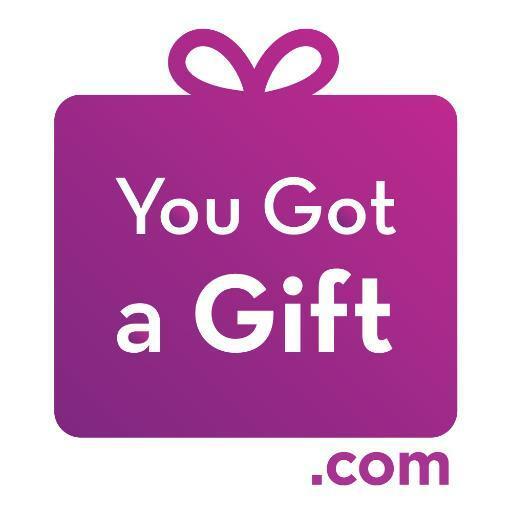 YouGotaGift.com also allows firms to personalize their gifts and so specify reason for the reward. Our forward thinking, digital space also means being more environmentally friendly and having corporate social responsibility. 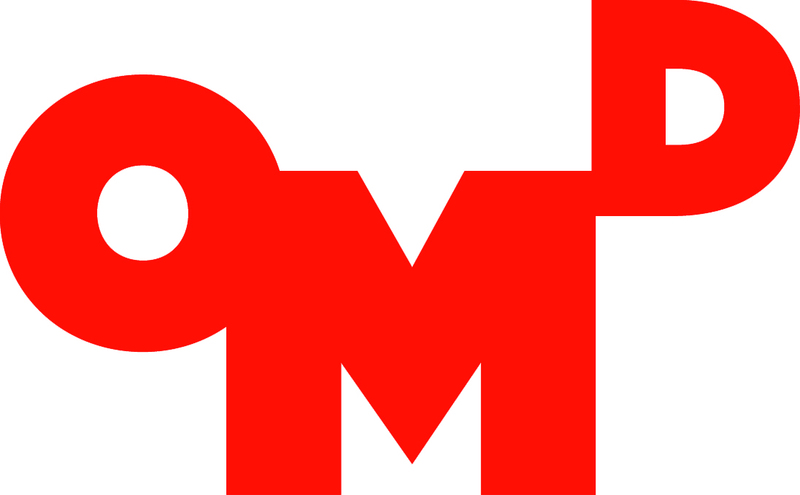 Over 100 employers, such as OMD and Aramex, trust and rely on our digital rewards solution to reward its employees. Companies like TNS and Ipsos are constantly and personally recognizing their customers. Rather than the brash use of cash, our vast catalogue of eGift Cards are individualized yet still keep the near-cash freedom. 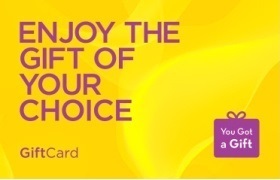 As we follow our mission of becoming a leading digital Gift Card distribution company in the Middle East, delivering best in class choice of rewards, customer experience and technology, we encourage you to take part and as always we thank you for your support. This entry was posted in Corporate, YouGotaGift.com and tagged Employee Recognition, Employee Rewards on February 24, 2016 by Renu Shenoy.